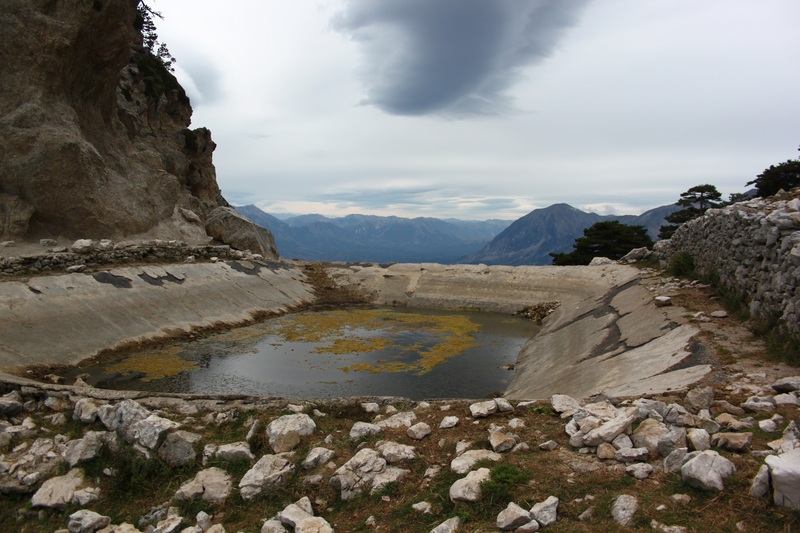 This transfer hike from the village of Dukat to Shushica Valley can be continued as a multi-day trek, crossing the Ceraunian Range and finishing at the Albanian Riviera in the small town of Himarë. There is public transport from Vlora to Dukat every day at 11:00 and 15:30. The bus leaves near the Muradie Mosque. 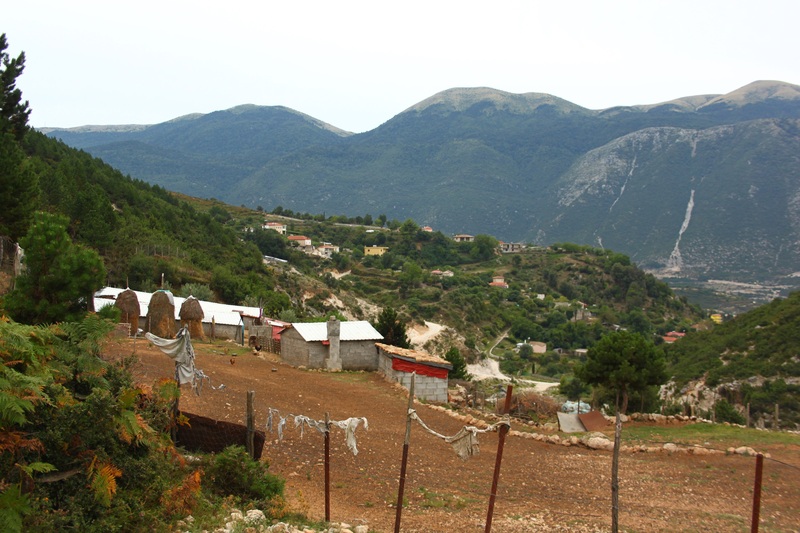 The village of Dukat, embedded in a small side valley at the foothills of the Llogara National Park, is our starting point. We hike on a forgotten caravan route that once connected the Roman harbor of Orikum with inland colonies, but is nowadays only used by goat herders anymore. From the center of the village by the big tree we take a right and follow the ascent leaving the village, passing a shepherd’s hut after a short while. The trail then turns into a rocky cows’ path that leads along the right side rim of the canyon. After crossing the river we ascend along the ridge between the two rivers on a heavily eroded path. 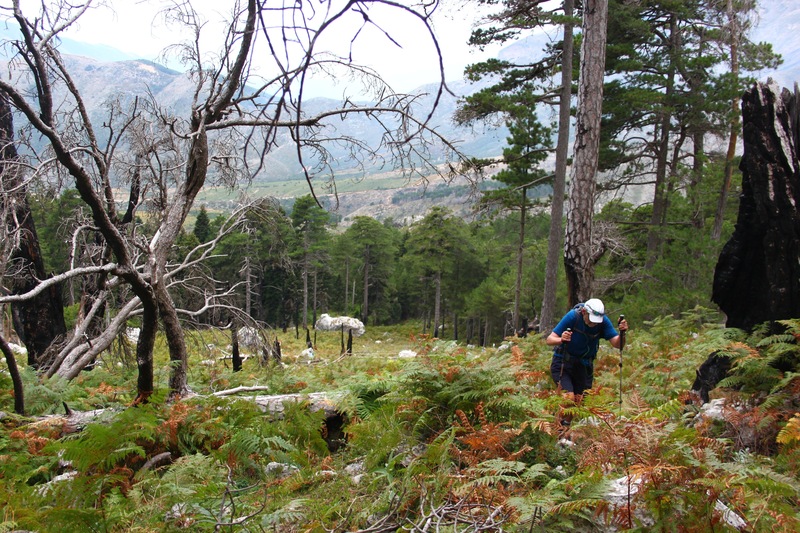 From there, the trail continues through low ferns and bushes, before winding up through the forest to Qafa e Shengjergjit (St. George’s Pass, 1132 m). This is a great spot to have lunch with a view of the sea on one side and Shushica Valley and the Southern Highlands on the other. At the junction below the pass, on the descent, don’t follow the good path left but instead turn down on the gravel and join the good donkey path on right side. 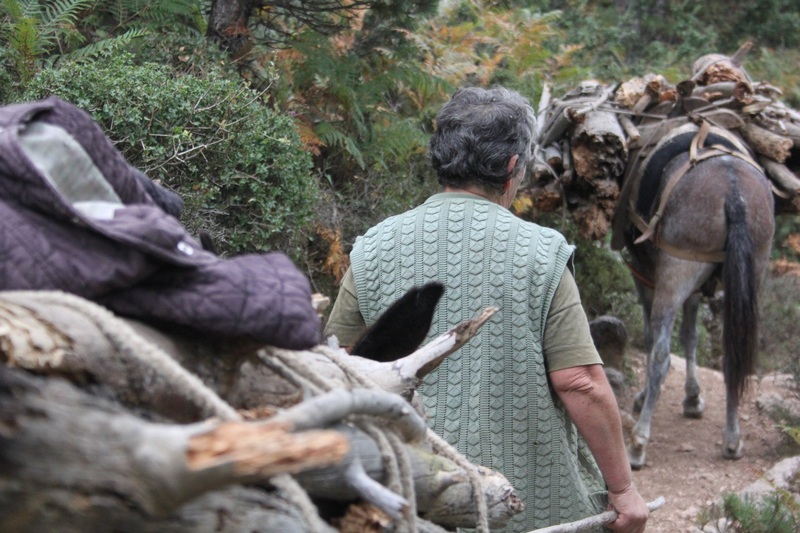 Panoramic views of the Ceraunian (Greek for “thunder-split peaks”) Range’s highest tops accompany the descent, until the donkey trail leads us through ancient oak forest and from the deserted village of Pirgu further on to Tërbaç. In the afternoon you can explore the village and remains of communist buildings.